Vote YES to ALL THREE! What are the Asheville Bonds? Voting YES for the Asheville Bonds this Election Day is a smart way to invest in our City’s future by improving the quality of life and economic prosperity for all who call Asheville home. This November 8th City of Asheville residents will have a chance to vote on three bond questions that would generate $74 million in revenue for parks and recreation, affordable housing, and transportation network projects. Read more What are the Asheville Bonds? 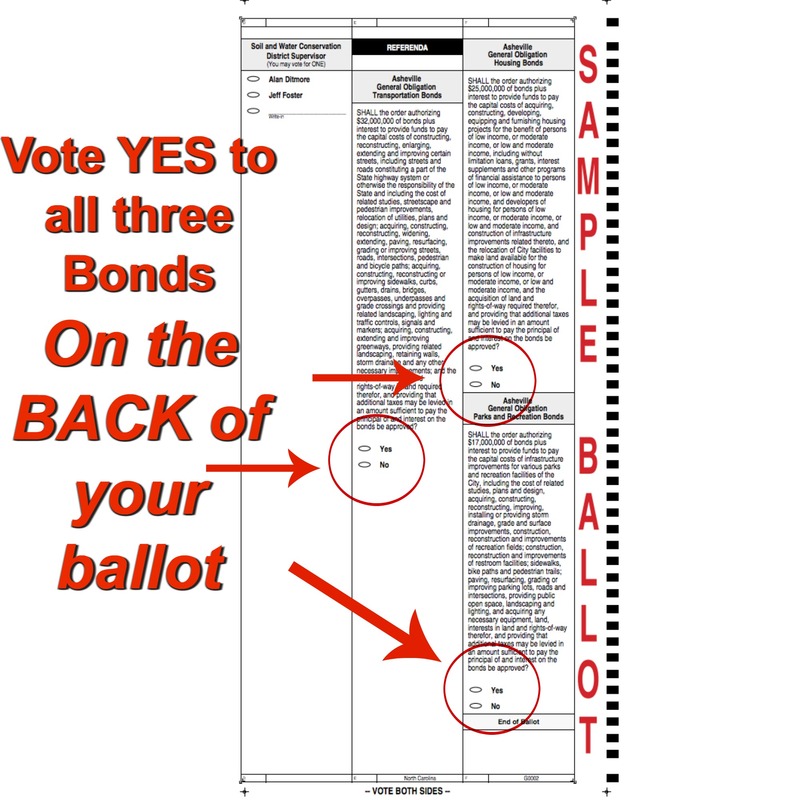 Vote YES for ALL THREE BONDS on election day and join many others who are supporting the Bonds! Asheville business and civic organizations have begun to declare support for the $74 million bond package that the City of Asheville has placed on the November 8th ballot. Read the press release here. Hear what civic and business leaders and others are saying about the bonds! 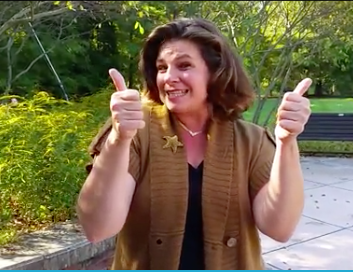 Hear what Asheville area civic and business leaders are saying about the Bonds!